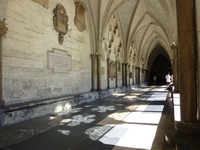 Westminster Abbey is working in partnership with AccessAble, to produce Detailed Accessibility Guides for the Abbey. 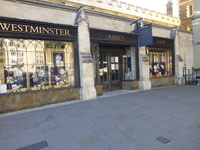 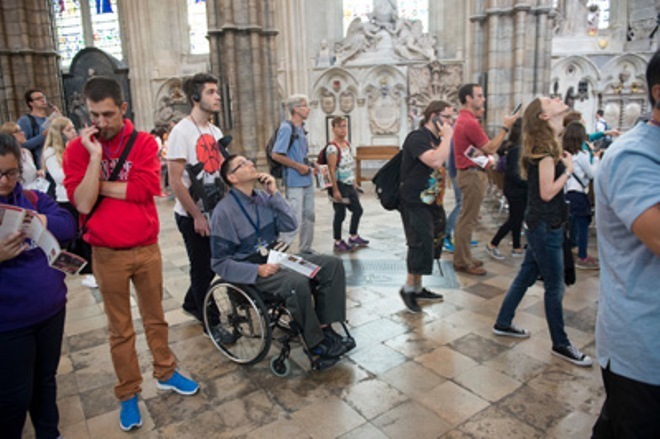 The accessibility information in the guide aims to assist potential visitors with disabilities to Westminster Abbey so they can find out about access in advance. 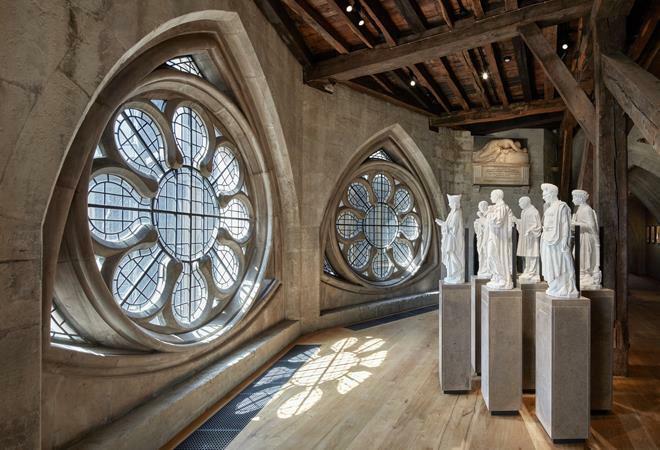 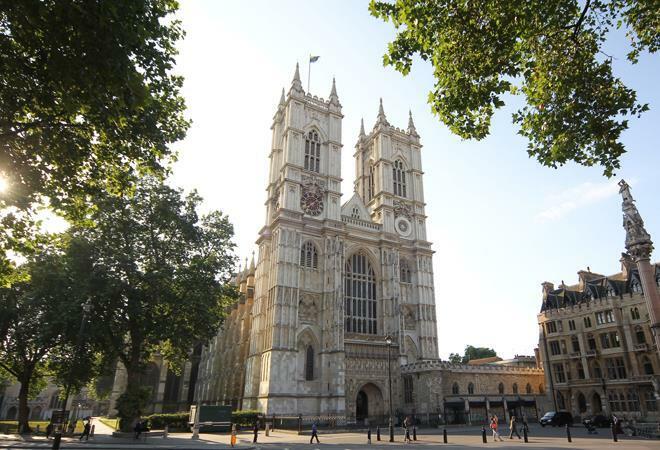 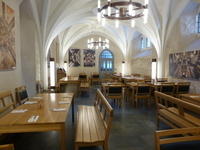 Westminster Abbey has been visited and assessed in person by a highly trained AccessAble surveyor, who has looked at a whole range of accessibility features. 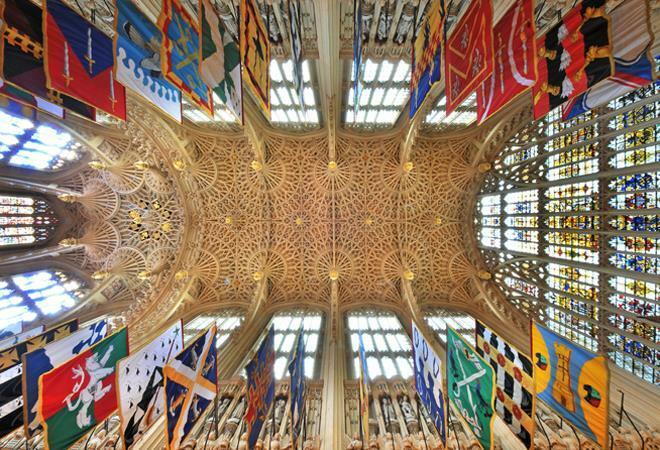 Below you will find the accessibility information for each area of Westminster Abbey.